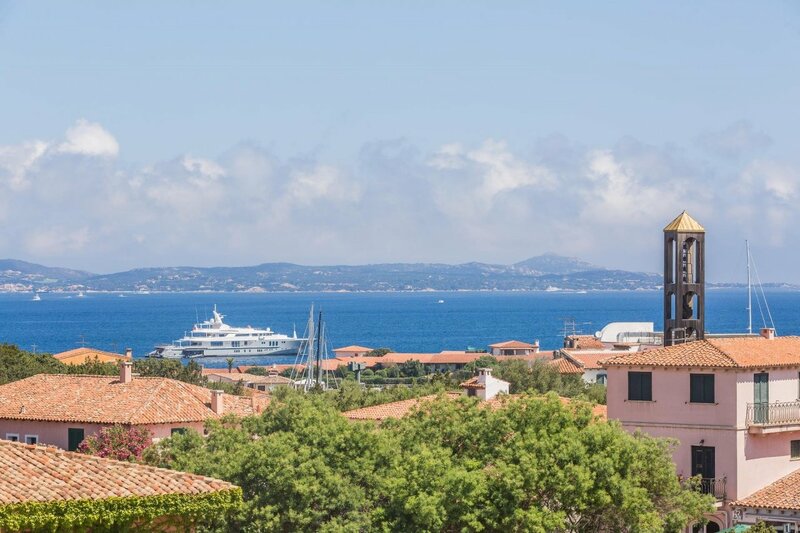 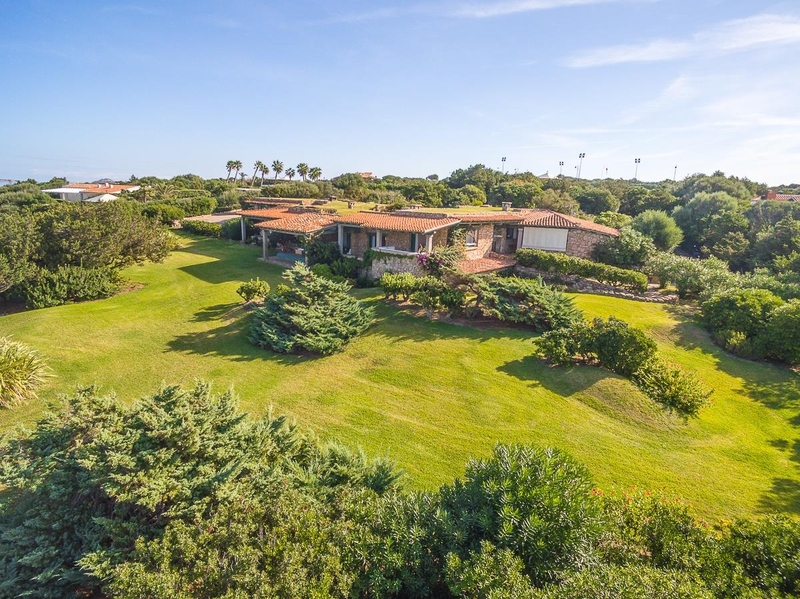 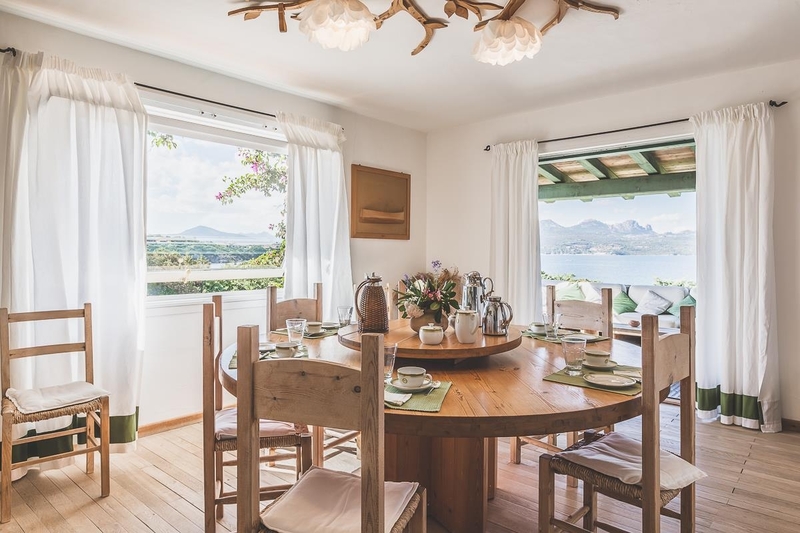 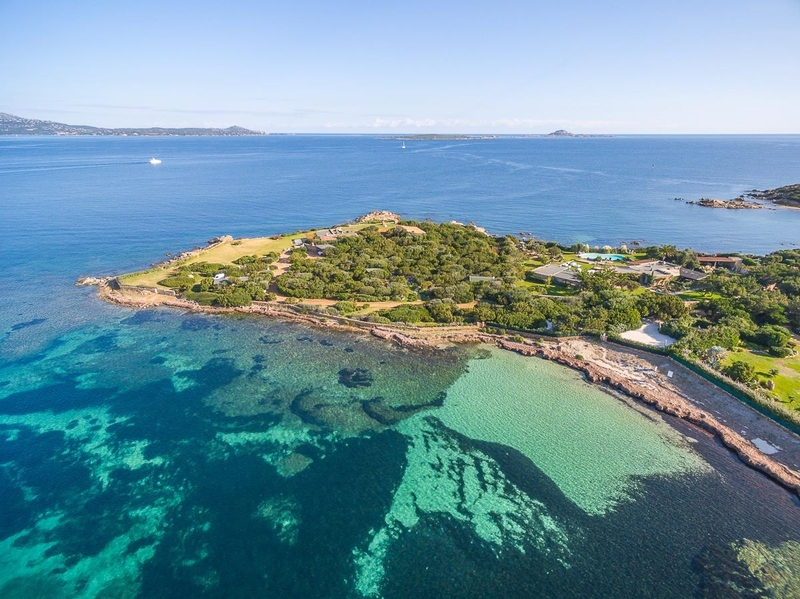 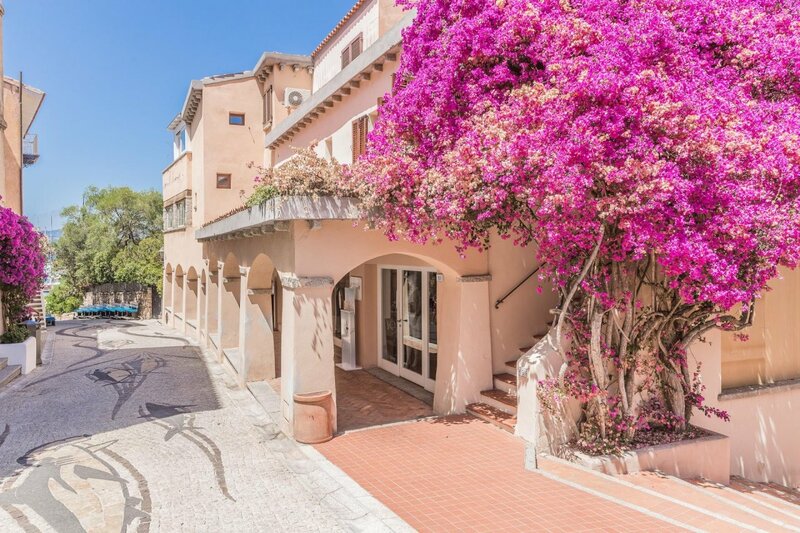 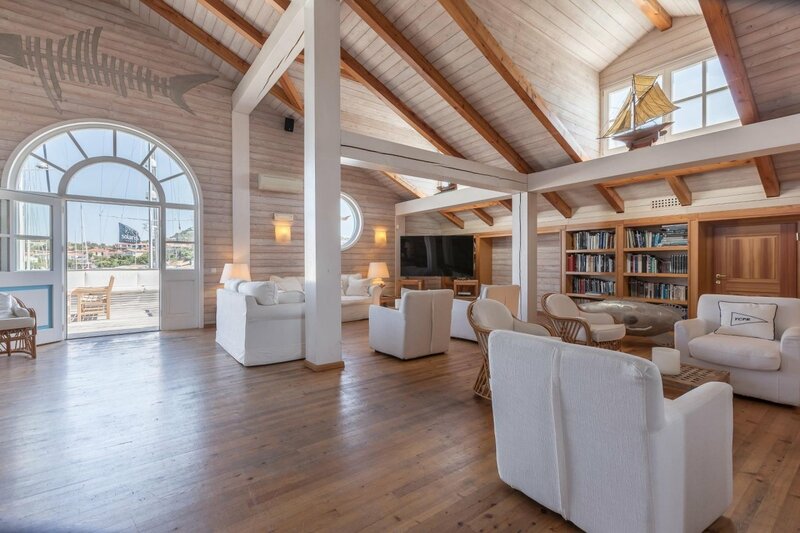 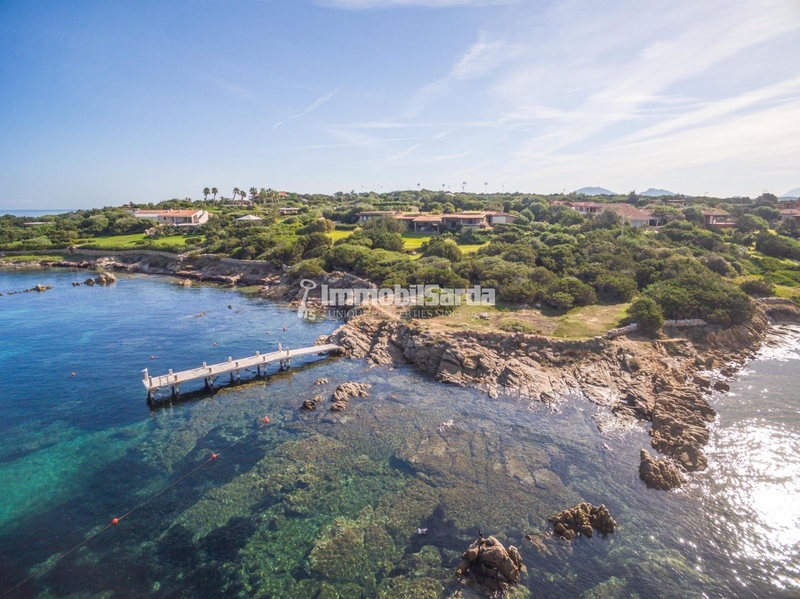 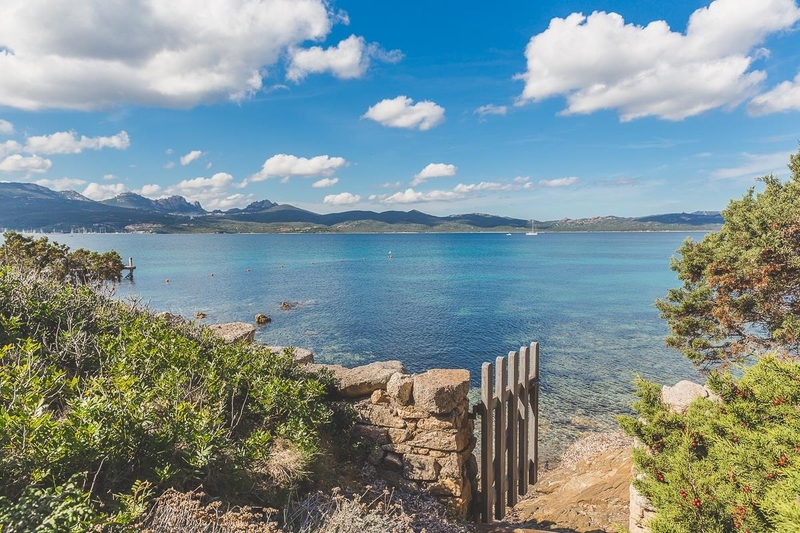 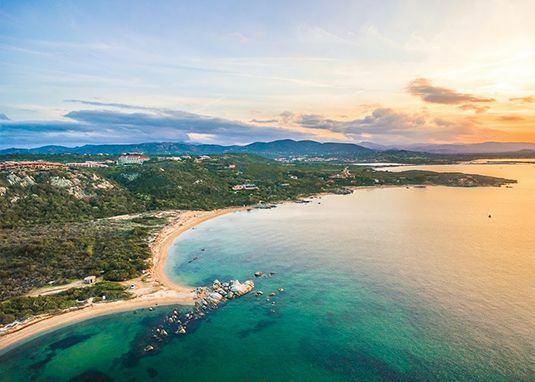 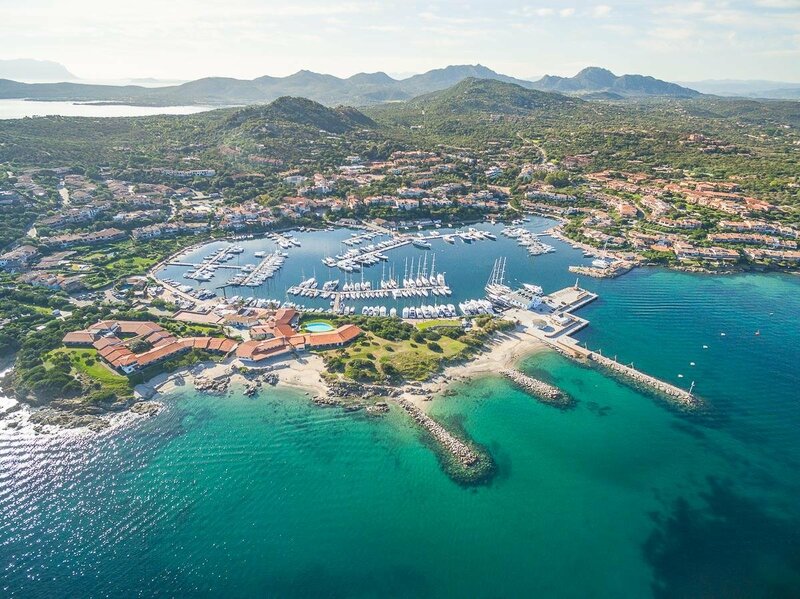 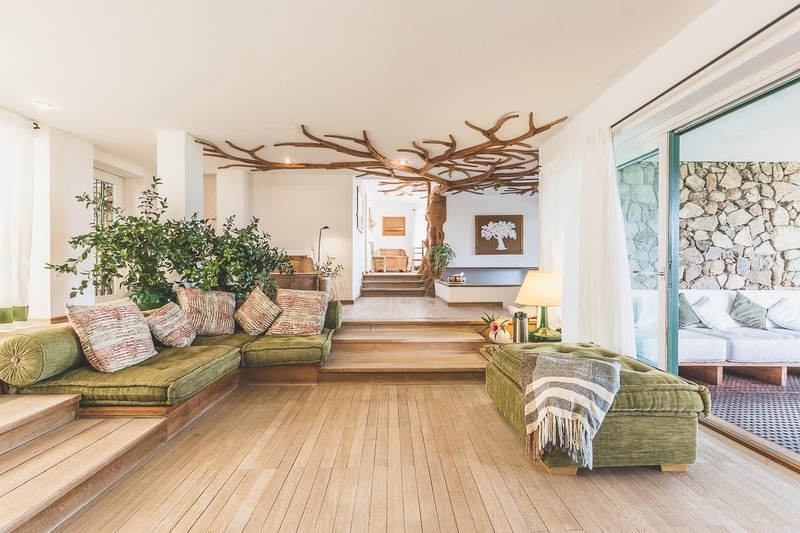 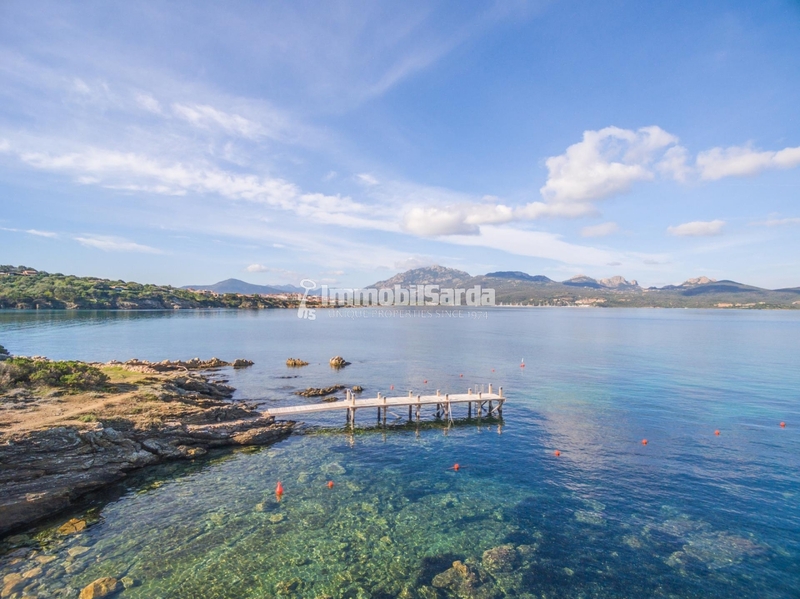 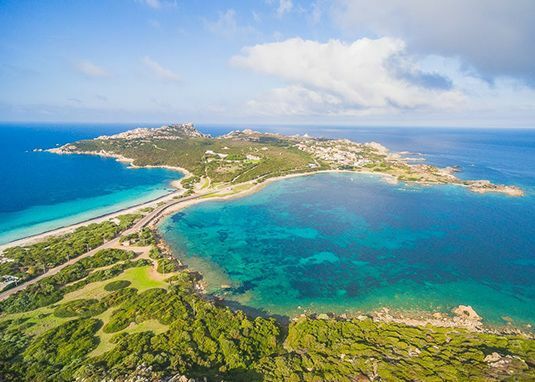 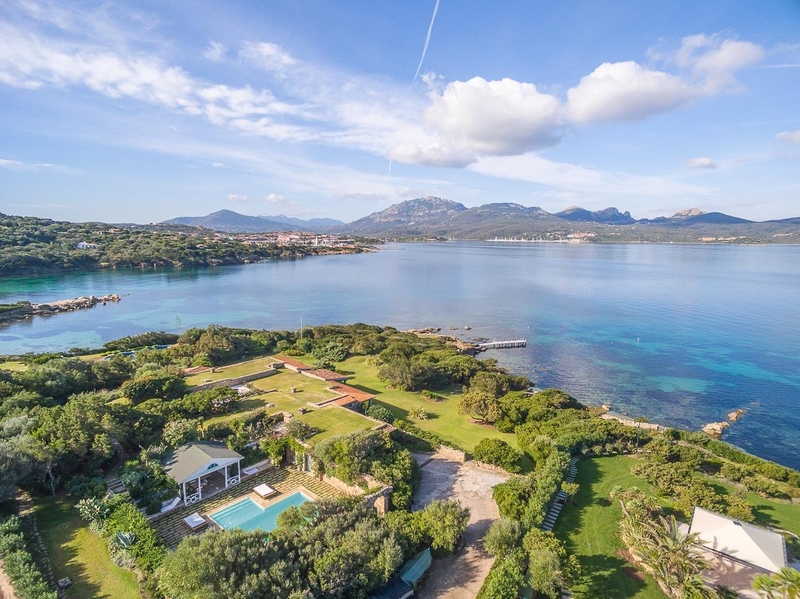 A sophisticated and exclusive villa on the sea just a few minutes from Porto Rotondo, a true pearl set in the lush Mediterranean vegetation of Costa Smeralda. 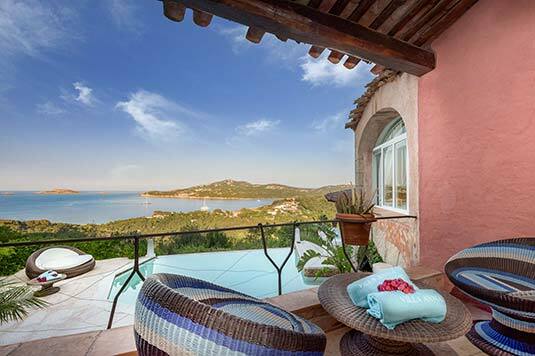 Exceptional witness of an architectural philosophy based on respect for the natural environment, Villa Libeccio is protected by a magnificent 11,000 m² garden with private access to the sea: a well-kept lawn, which almost plunges into the water, in which bloom lush the typical essences of the Mediterranean maquis. 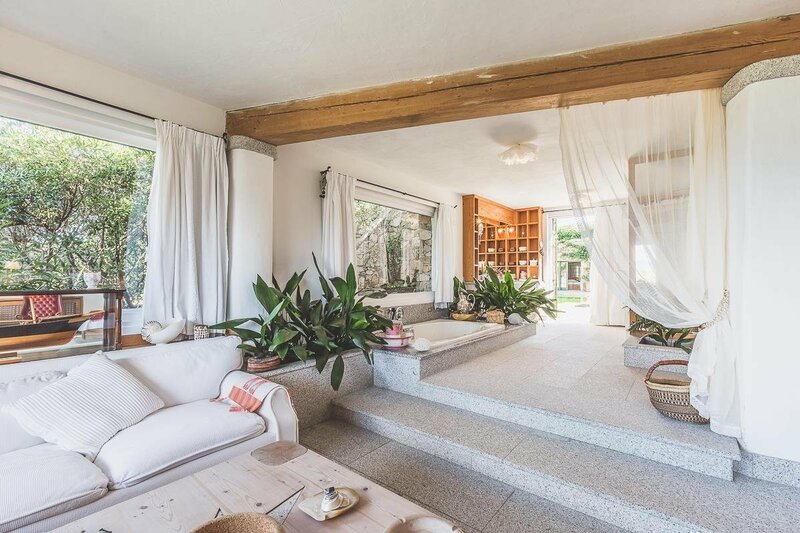 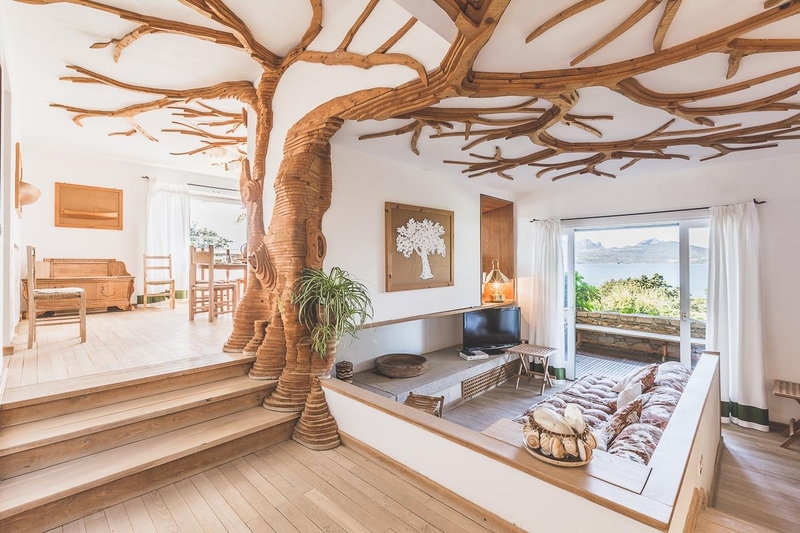 The villa develops around the large living area, characterized by a particularly appealing design, consisting of large and bright living room, dining area and independent kitchen. 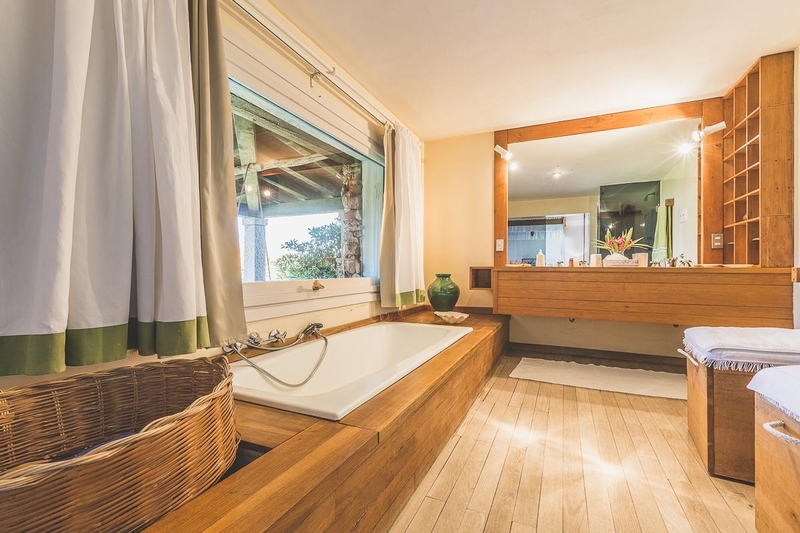 The center housing leads to the 8 elegant bedrooms, two of which for staff, all with sea views and directly overlooking the beautiful park, and six bathrooms. 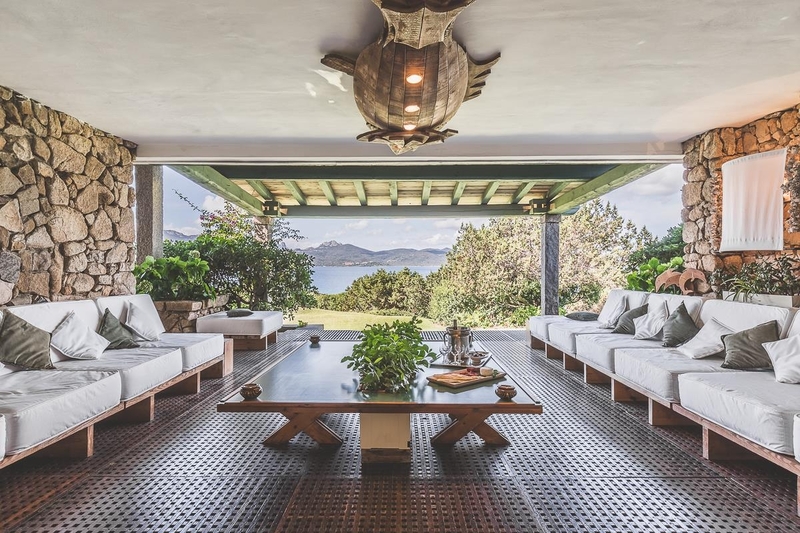 The outdoor coexist and complete the interior spaces of the villa. 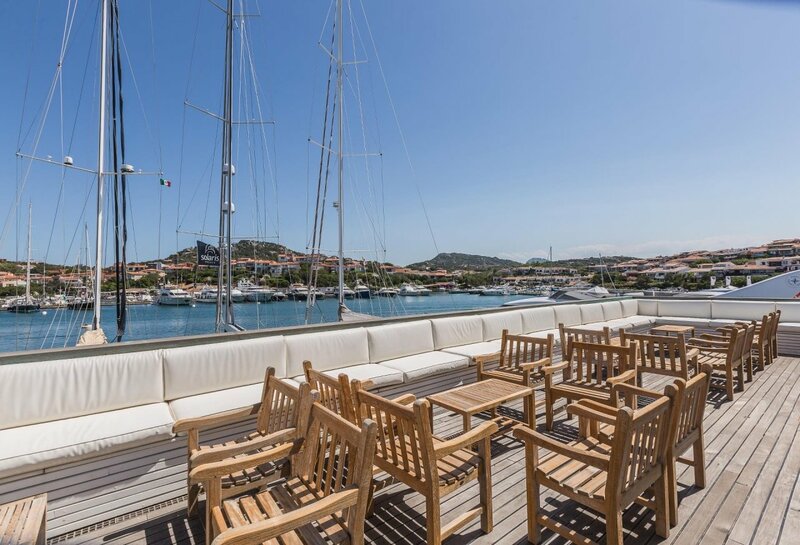 The large terrace offers extraordinary panoramic views, ranging from the Gulf of Cugnana up to the Nibani Islands, and from the garden you have direct access to a private beach of fine white sand. 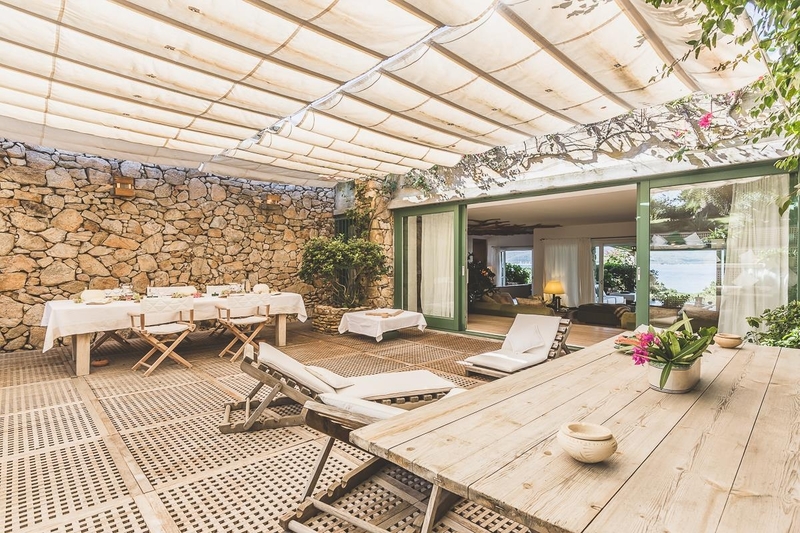 The outdoor kitchen and the large dining area are perfect for pleasant outdoor convivial moments with family and friends. 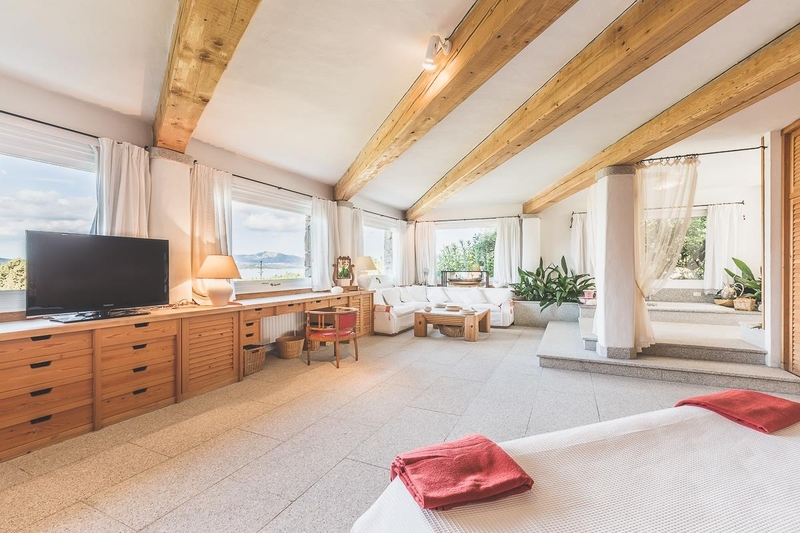 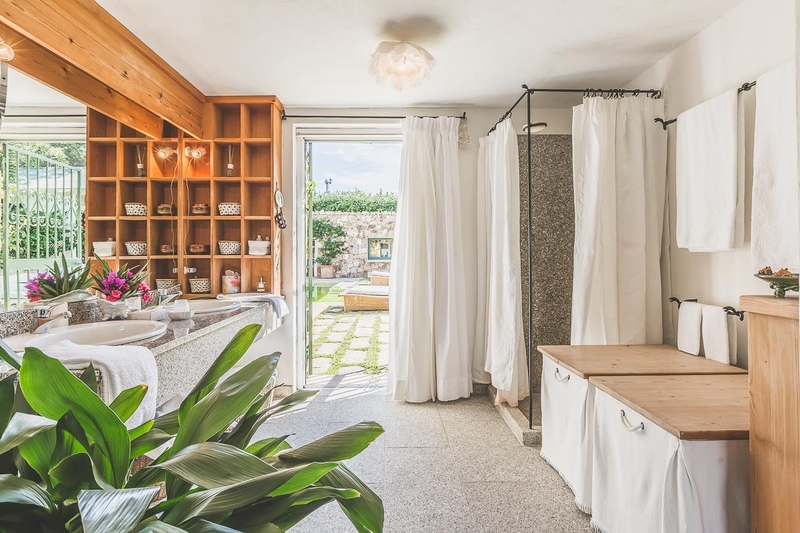 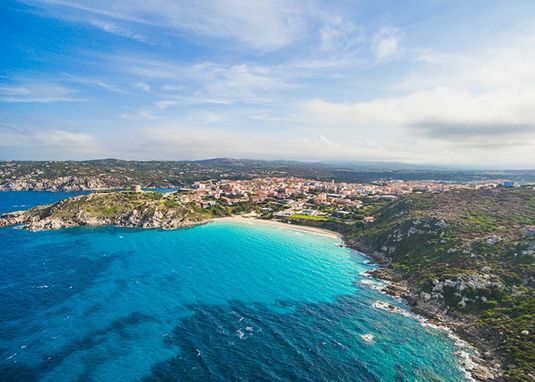 Spacious and comfortable furnished verandas offer relaxing tranquility and rest breaks in the mild climate of Sardinia, while the big heated swimming pool, surrounded by a large sunbathing area, guarantees the beneficial effects of a refreshing dip at any time of the year. 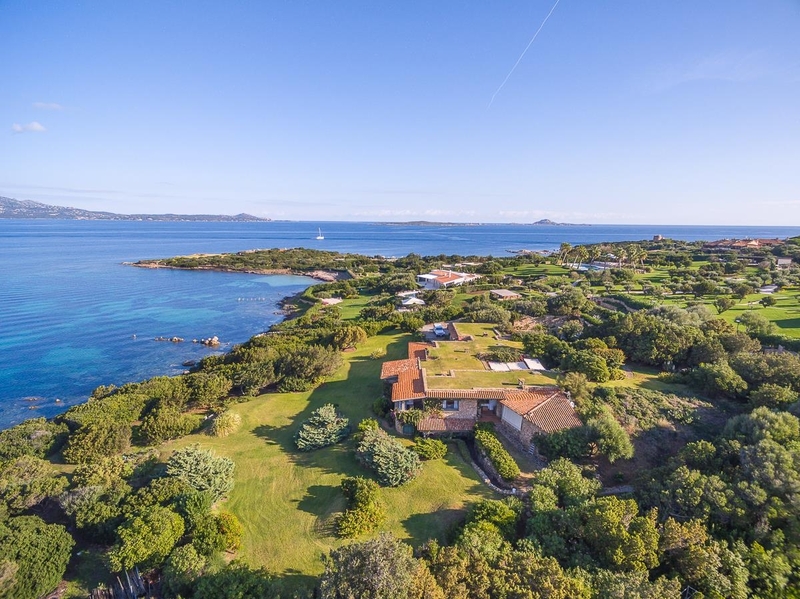 Wrapped by the embrace of Mother Nature, Villa Libeccio guarantees privacy and discretion, but thanks to its proximity to the renowned hamlet of Porto Rotondo, the villa enjoys all the services offered by the latter: the small squares, boutiques, restaurants, nice open-air bars, art galleries and one of the largest and best equipped marinas in Gallura. 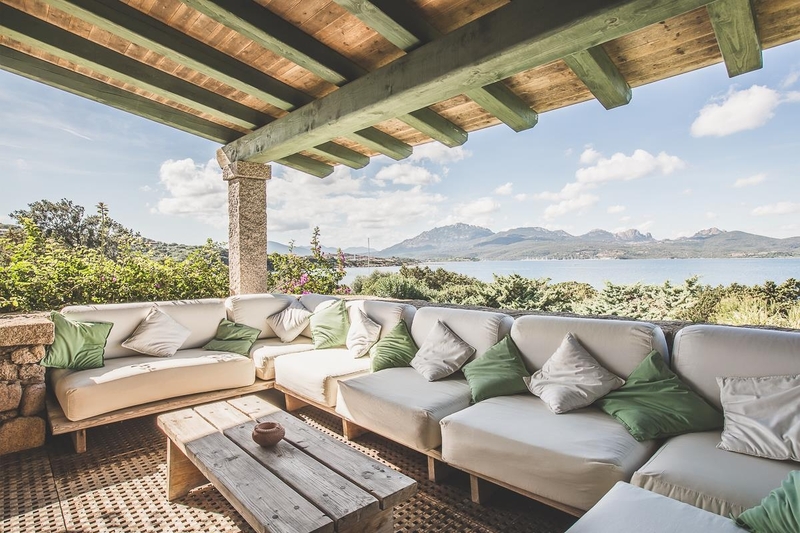 Villa Libeccio was also the protagonist of the last issue of LPI Magazine, the prestigious Luxury Portfolio International magazine: don't miss the article!